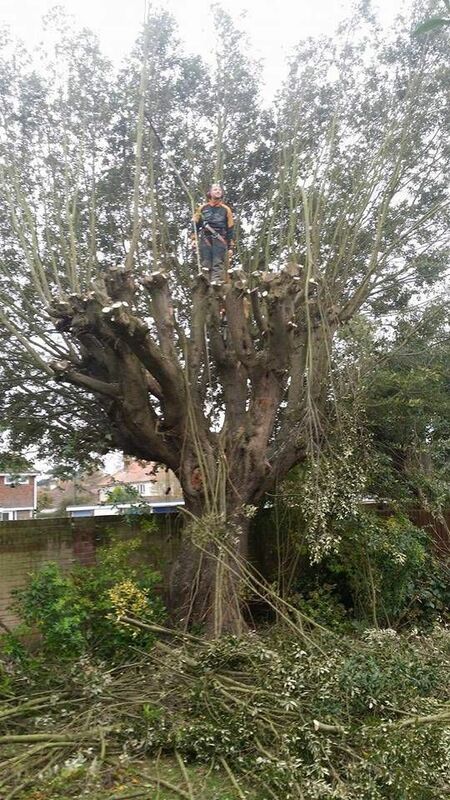 We can reducd the overall size of the tree canopy in height and width whilst still maintaining it's natural shape. This involves removing lower branches of the tree to let in more light and prevent the obstruction of pathways, drives and highways. By reducing the density of the tree canopy by removing secondary branch growth, this will let more light through into gardens and properties. 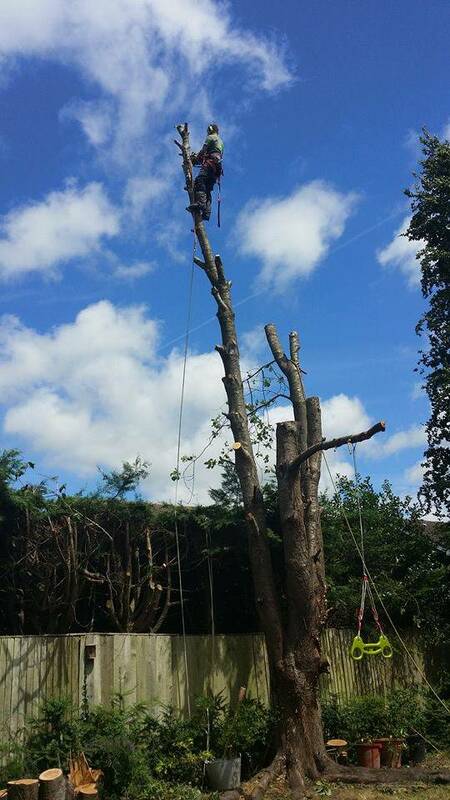 We can carry out crown cleaning by removal of broken branches, diseased, dying and dead wood from the tree canopy. This is the removal of specific branches away from obstructions such as buildings or telephone lines but still maintain the amenity value of the tree. Pollarding is an extreme crown reduction used on certain species of tree to keep the canopy size and weight to a minimum. 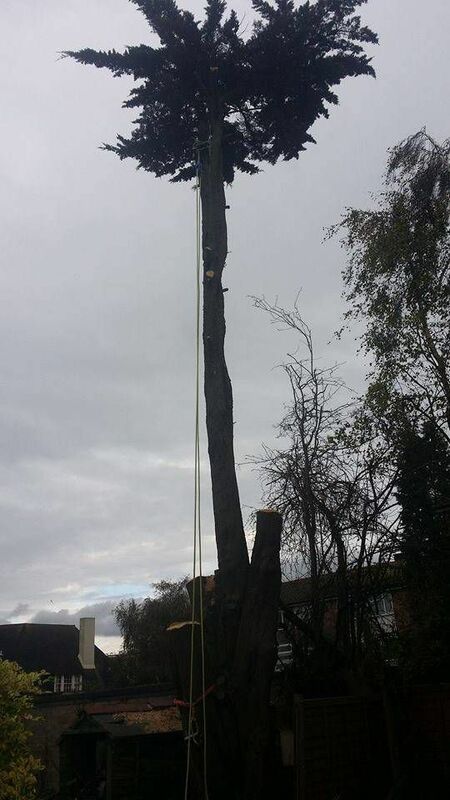 Total removal of the tree using rigging and lowering techniques essential to avoid damaging nearby buildings and plants. We are able to remove stumps from the most trickiest of locations, to 15-20cm below ground level enabling replanting or turfing. We can inspect your trees to identify if there is any disease or disorder present and complete hazard assessments with relation to people and buildings. 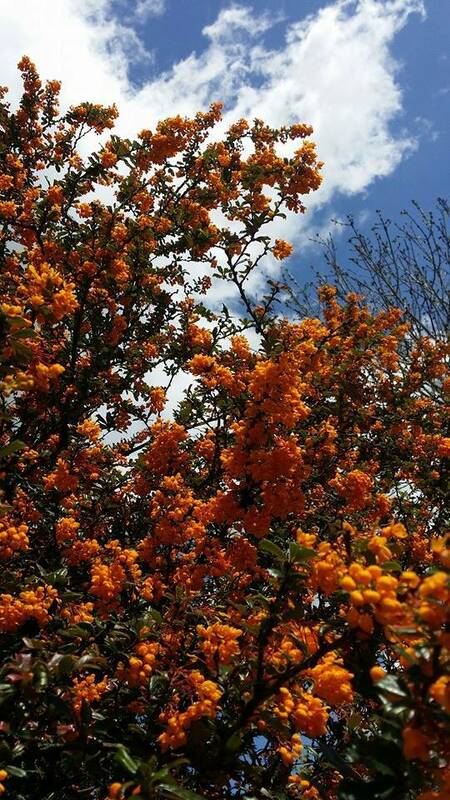 We cater for all aspects of hedge work including high hedge reduction, ornamental hedge trimming and hedge laying whilst remaining sympathetic to the natural environment. We can act as your agent and submit planning applications on your behalf for trees subject to a Tree Preservation Order (TPO) or situated within a conservation area, meeting local authority tree officers to discuss any necessary proposed works.